Good adhesion, on slippery, recyclable for carton sealing & packaging. 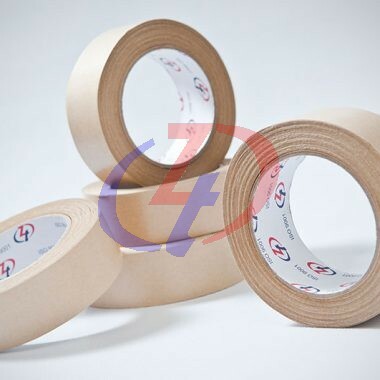 The silicone coating on the tape surface makes it moisture resistant. Cood adhesion to various substrates and has cold temperature performance. 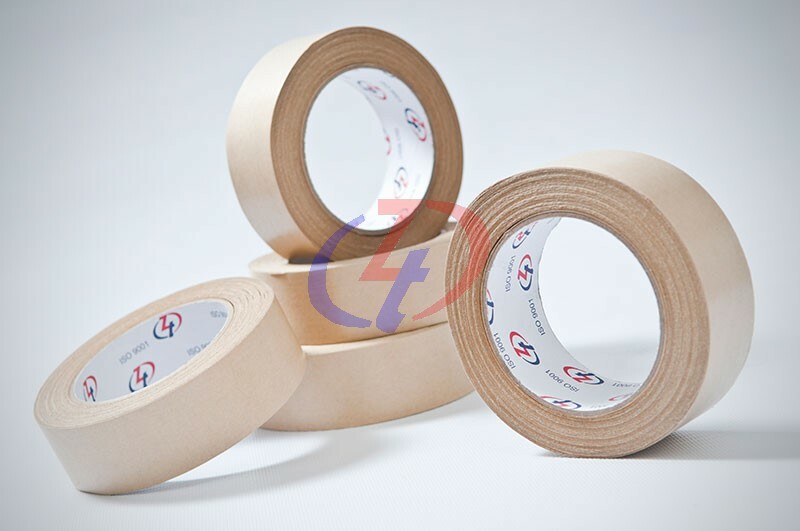 It is recommended for cold storage packaging, bundling and general sealing application.